You won't be disappointed with the twist, hand, and fiber content of this gorgeous yarn. Use it for socks, shawls, hats, mittens, mitts, gloves, cowls, baby items, and anything your heart desires. With a generous 382 yds per hank, you'll be surprised at just how much fabric you can make. 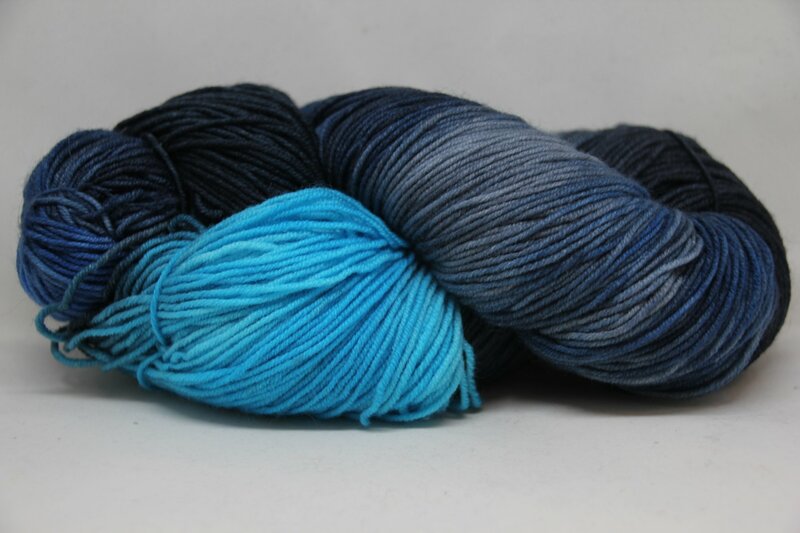 These beauties are hand-dyed and may vary slightly from the photos.